In the spirit of How can we draw a Christmas tree with decorations, using TikZ? 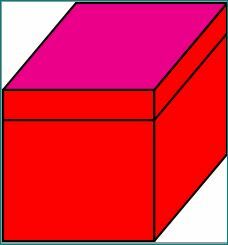 Can you draw a 3D Christmas gift box with as many details as possible(bow tie, elevated lid/bow, patterned wrapping paper)? Bonus points (500 rep bounty) for animating the box as it opens. Unfortunately, this gift box is empty. Sad faces all round. (Unless it contains something small that cannot yet be seen). 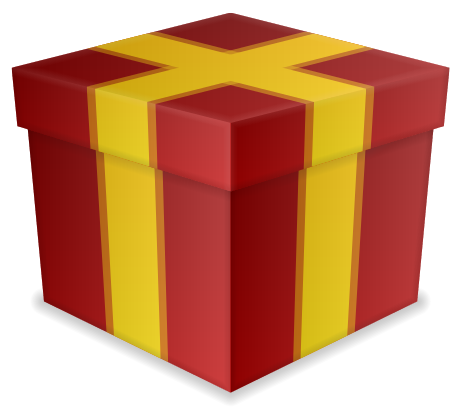 The (rather pleasing) "texture" that the wrapping seems to have is a result of reducing the size and optimizing the color space of the gif for uploading. Not the answer you're looking for? Browse other questions tagged tikz-pgf 3d fun or ask your own question. How to draw 3d molecules with TikZ? How draw axes & figure with TikZ using “mathematician's axes”?